Football fans in Austin, Texas will be able to experience The Game before the Money in person with a 4-week Informal Class on the University of Texas campus. UT offers many Informal Classes for the general public to encourage lifelong learning. The Game before the Money is part of the University’s Odyssey program. The non-credit course will meet at 7 pm on Tuesdays from Sept 15 – Oct 6. 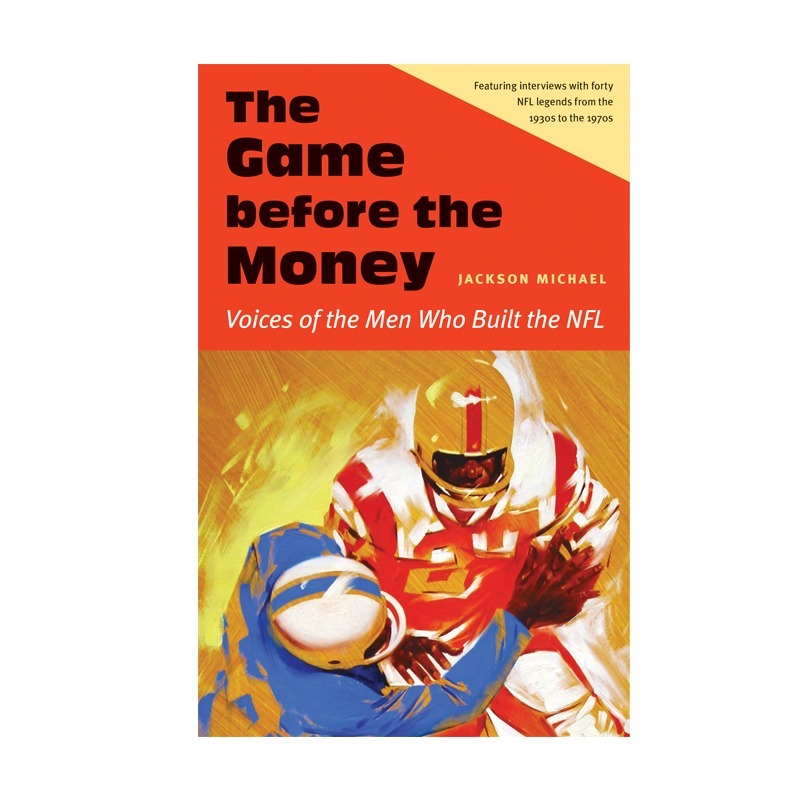 Author Jackson Michael will teach the course. You can enroll here.